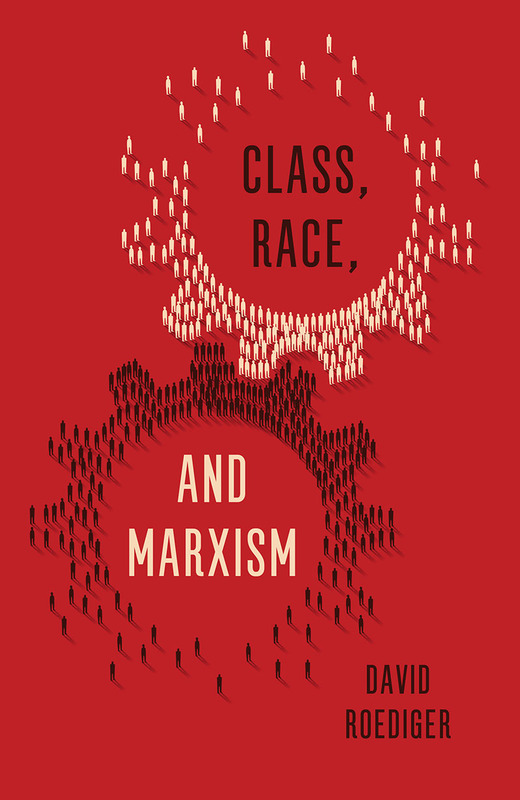 David Roediger’s new collection, Class, Race, and Marxism, is a welcome addition to debates about Marxism, both within and around the anti-racist Left. In such debates, as Ruth Wilson Gilmore reminds us, the point is not just to be right, the point is to get free. This, to my mind, is the spirit that characterizes Roediger’s new volume. 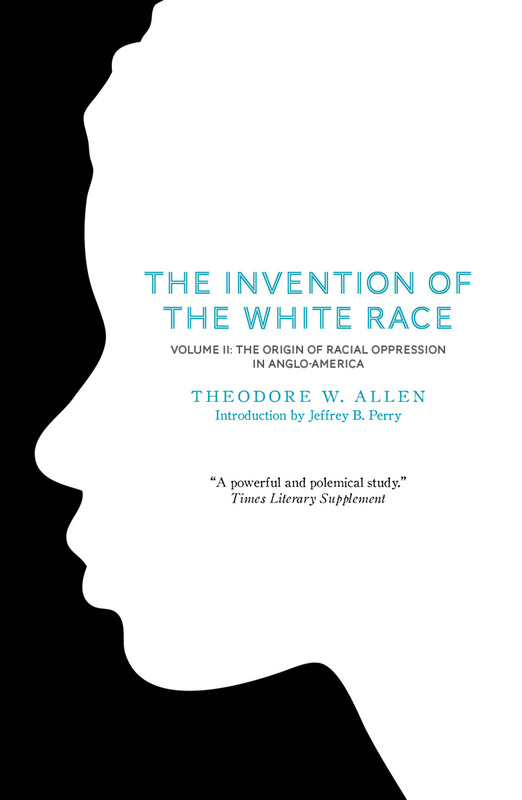 The book opens with a question of legibility – how do we understand the class struggle at present, especially when many people are being politicized by issues of racism: police killings, Muslim travel bans, anti-immigration bills, mass incarceration, drone warfare, murders of trans people of color, and militarized settler colonial violence, particularly in the repression of the water protectors opposing the Dakota Access Pipeline? 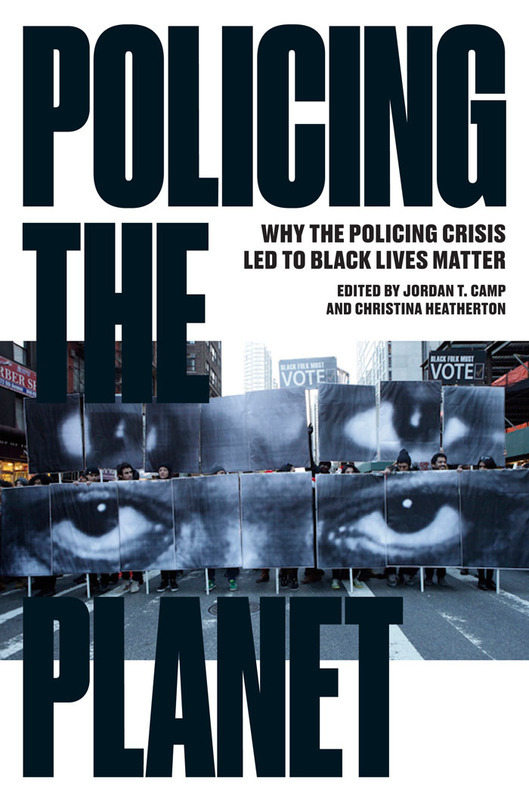 This was a question that motivated Policing the Planet (Verso) the book that Jordan T. Camp and I coedited. 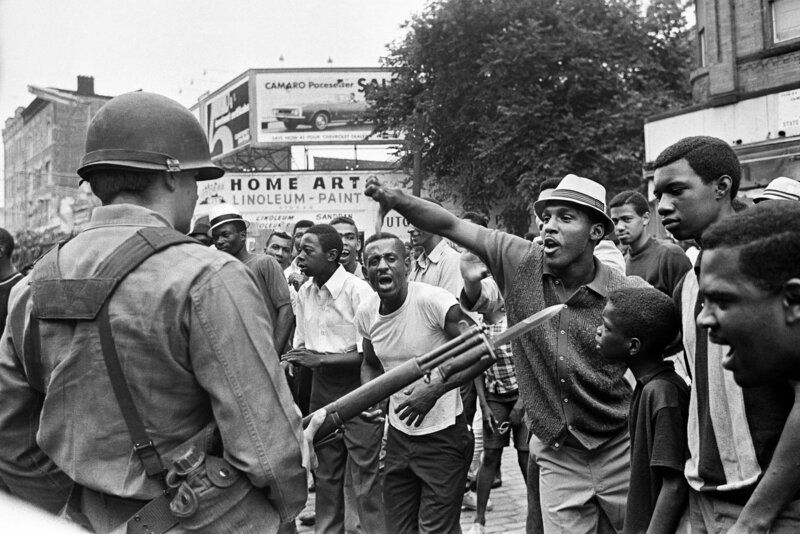 By understanding anti-racist struggles against policing, urban redevelopment, immigration control, settler colonialism, and militarism, we believed we could more robustly chart challenges to racial capitalism at present. Roediger’s book moves with a similar intent and spirit. He begins with a specific critique of David Harvey and the insistence that struggles that have emerged out of Ferguson and in response to Black Lives Matter are not recognizable as anti-capitalist struggles. David Harvey is someone I have worked with and for whom I have much affection. I admire the ways in which he asks us to question commonplace assumptions about capitalism’s functioning. At best, he is invested in how those imaginaries can either authorize or de-authorize different terrains of struggle. That said, Roediger is right in his critique. By not recognizing the class character of these anti-racist struggles because they do not formally identify themselves in the language of anti-capitalism, Harvey misses the mark. In his opening, Roediger correctly presents the challenge facing us on the Left: Do we choose to defensively gate-keep and maintain formalist distinctions of how we imagine capital ought to work or do we expand our theories in order to identify how the class struggle is actually unfolding before us? 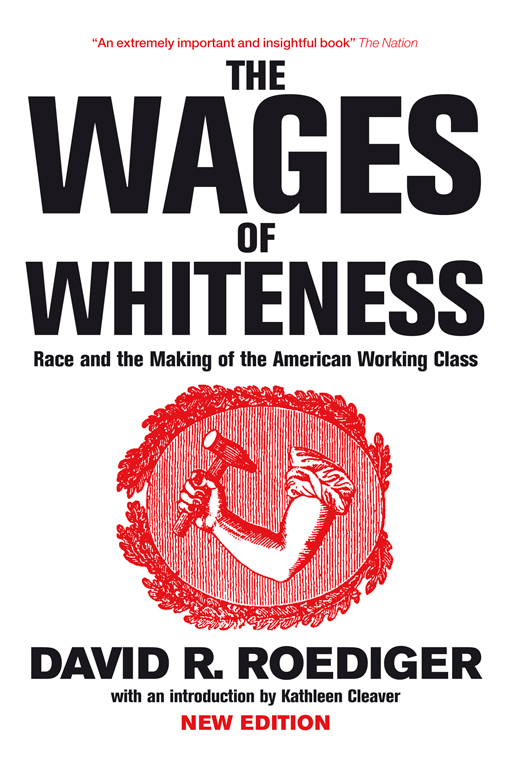 Roediger’s critique responds to a regrettable but common narrative that “identity politics” are to blame for the decline of class-based politics in the U.S. It is troubling that this narrative retains much traction among Left intellectuals at the same time that leading voices of the far Right are deeply invested in critiques of identity politics, using this catch all term to name the singular source of political division. This poisonous shorthand more often discounts the insurgent and radical critiques of capitalism that have come from anti-racist, feminist, queer, and non-heteronormative perspectives. These critiques have often advanced rather than inhibited Marxist theory, a point Roediger maintains throughout the book. While there are undoubtedly criticisms of identitarinism to be made, facile dismissals of “identity politics” have made many social movements perceive Marxism as inhospitable to their struggles. Liberals are all too happy to cultivate and nurture this discomfort. As we build the Left, and as we defend ourselves, we have to be cognizant of the arguments Roediger is putting before us. The book offers a beautiful genealogy of David Roediger’s own thinking. Through his essays we come to understand the close working relationship between people like George Rawick, Martin Glaberman, C.L.R. James, and others. 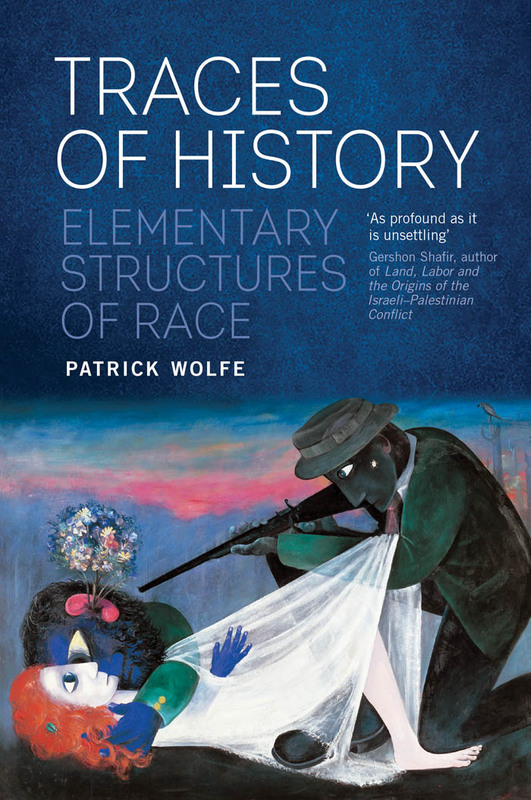 We come to see how radical knowledge is necessarily produced in contexts of struggle. We learn, for example, that Alexander Saxon would never had encountered the work of W. E. B. Du Bois, despite being born in the same hometown and going to the same college, were it not for the radical Left, in this case, the Communist Party, who kept Du Bois’ work alive. We also learn, importantly, that people can disagree. Roediger notes that a “common commitment to Marxism” does not imply “agreement in particulars.” Instead, in reproducing debates with his friends, mentors, and critiques, he shows us how we can respectfully disagree, how we can advance our positions by taking each other seriously without rancor, how we can move in common cause, in other words, how we can be comrades. This rich collection, which spans several years of Roediger’s writing and thinking, also helps contextualize various formative interventions. We come to understand questions that emerged from the New Left, the revolutionary milieu of late 1960s and early 1970s Detroit, the reactionary politics of Reaganism in the 1980s, and struggles against apartheid in South Africa, etc. In reflecting upon past writings, Roediger exercises remarkable humility, a willingness to say when he was wrong, when other scholars made points better than he did, when alternative genealogies could have been better represented, etc. He is also careful to show that sometimes interventions made in one specific place and time, were confused when they were transposed too easily into different times and places. 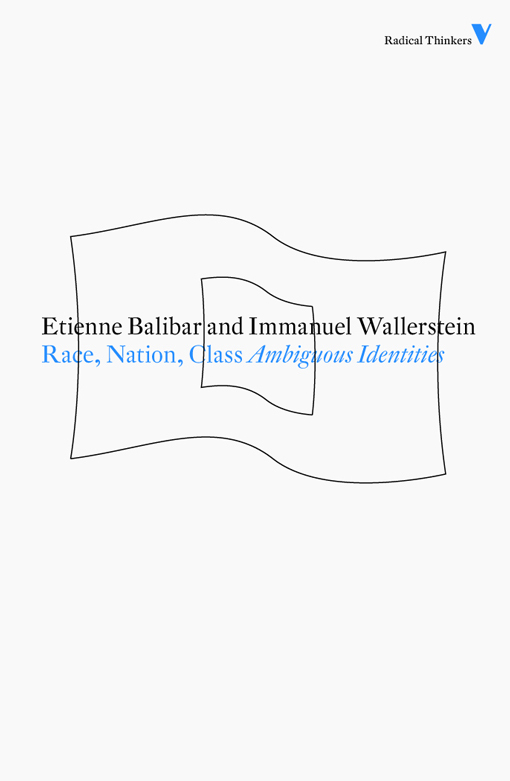 He speaks, for example, of coming to understand that debates he was invested in among “class first” labor historians and activists were distinct from the narrow cultural nationalism and fascism that Paul Gilroy was responding to in Against Race. In other words, Roediger shows us that context matters. He reminds us to be precise about interventions, recognizing their relationships to particular times, places, and conditions. He cautions against generalizing specific interventions into theoretical abstractions too hastily; a critical observation for our own precarious moment. The neoliberal logic that has dismantled the social wage and expanded the imperialist carceral state is built on fantasies. As Roediger has long described, these fantasies are animated by racism. Within the U.S., recipients of state services are imagined as “undeserving” people of color (“welfare queens,” “anchor babies,” “job-stealing immigrants,” “criminals,” etc.). State protection is then configured as a zero-sum game: when an “underserving” person gets something (food stamps, housing subsidies, amnesty, etc.) it appears that a “deserving” person has had something taken away. The calls to cut health care, eliminate public housing, and destroy public education - all while building more walls, guns, and cages - are breathed into life with a racist fury. 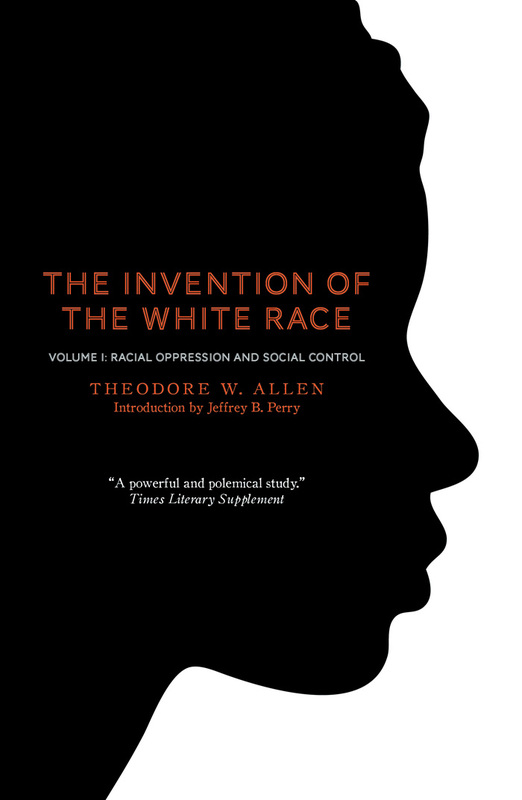 The need to robustly synthesize questions of class, race, and Marxism is more crucial than ever – especially as radical anti-racist intellectuals, including Keeanga Yamahtta Taylor, George Ciccariello-Maher, and my colleague, Johnny Eric Williams at Trinity College, are under attack from vicious elements the far right. In this respect, it is worth remembering that scarcity is a capitalist fantasy. We do have enough for everyone to be fed, sheltered, nurtured, and respected, even if a capitalist sensibility insists otherwise. The problem is not quantity; the problem is distribution. The knee-jerk anxiety that speaking about racism, settler colonialism, homophobia, misogyny, or ableism somehow occludes discussions of the real class struggle, springs, to my mind, from a similar zero sum logic - a scarcity-driven capitalist sensibility. Roediger’s book reminds us that we need not only struggle against capitalism, we also need to exceed the limitations of its epistemology. A socialist sensibility, while ruthlessly critical of capitalism, is also patient, expansive, and forgiving. It understands that people make sense of the world with the categories available to them. It also recognizes that Marxist categories remain largely unavailable in the U.S. Our debates about Marxist theory and practice must retain the humility, patience, and the confidence to speak to people where they are at, not where we believe they should be. The point, again, as Roediger reminds us, is not just to be right. The point is to get free. Christina Heatherton is is an Assistant Professor of American Studies at Trinity College and editor of Policing the Planet.